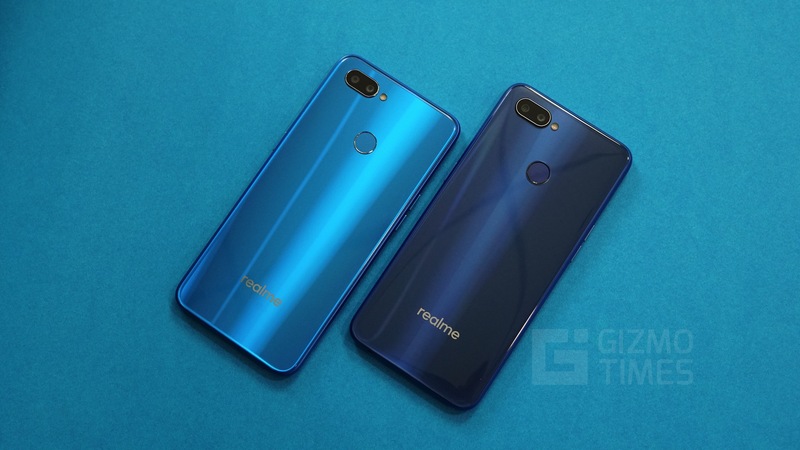 Realme India is going to launch a new smartphones series, with the Realme U1 being the first phone in that series. 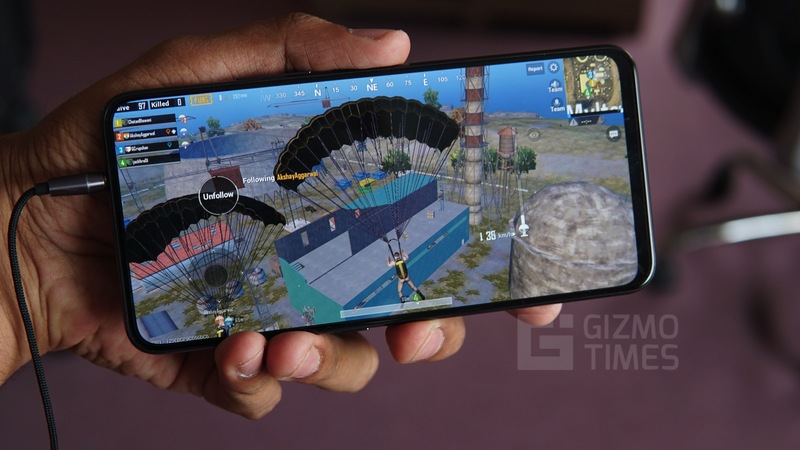 The official launch is going to be on November 28th as Amazon India has already put up the banner and mentioned about a couple of things that are going to be present in the smartphone. 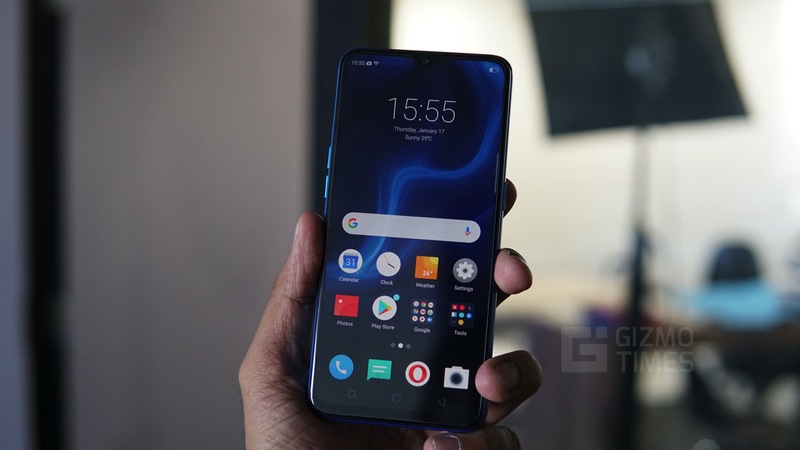 The already known spec was the MediaTek Helio P70 chipset that is powering the phone, as MediaTek had mentioned about the same and the new chip is going to be about 13% better in CPU and GPU performance when compared to the Helio P60 that powered the Realme 1 smartphone when the company introduced itself to the market for the first time ever. 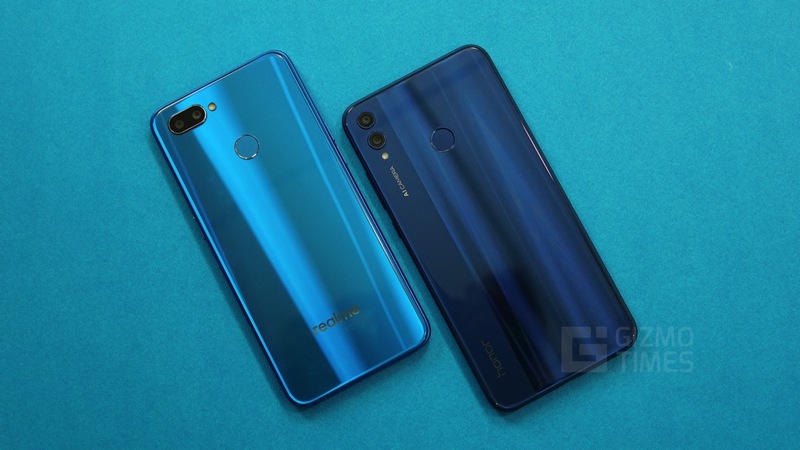 The Helio P70 is said to be coming with High-resolution depth engine, Faster multi-frame noise reduction shot, Anti-blooming engine, and an accurate AI detection. 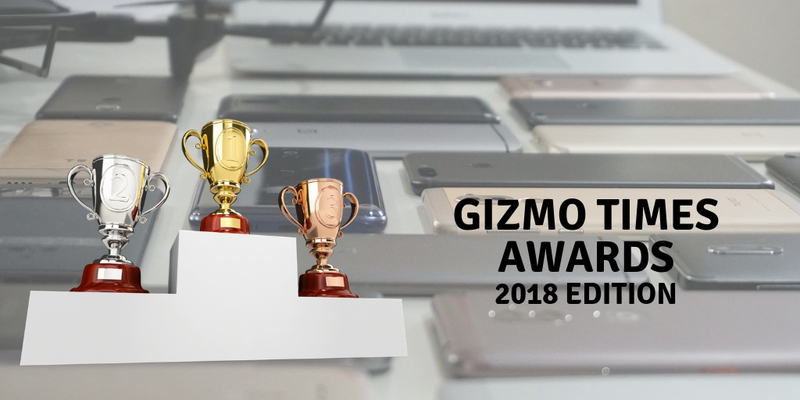 The teasers shared by Amazon India also mention about “The Most Powerful Selfie Camera Ever” tag but there are no actual details known yet. 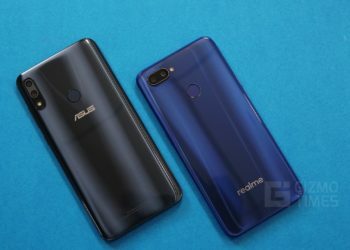 The only other feature about the phone is the drop notch that was present on the latest phone from the company, Realme 2 Pro. 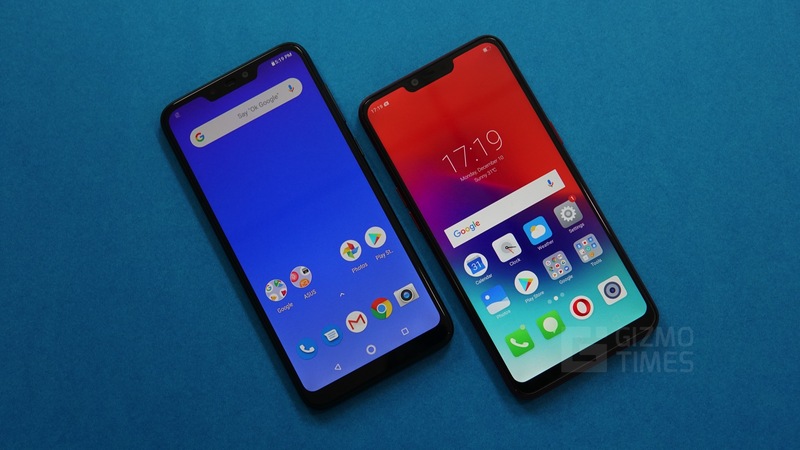 So, we expect the display size and the specs to remain the same while the company should be working on the performance and the front camera as mentioned in the teasers. The official launch is going to happen on November 28th, so stay tuned for more details of the phone and its price as we near the launch.